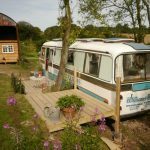 Have you ever dreamed of living simply? The cost of living may be less, but it takes passion and courage to be able to leave the trappings of conventional living – and still be happy with the choice. It’s independence of a slightly different kind. 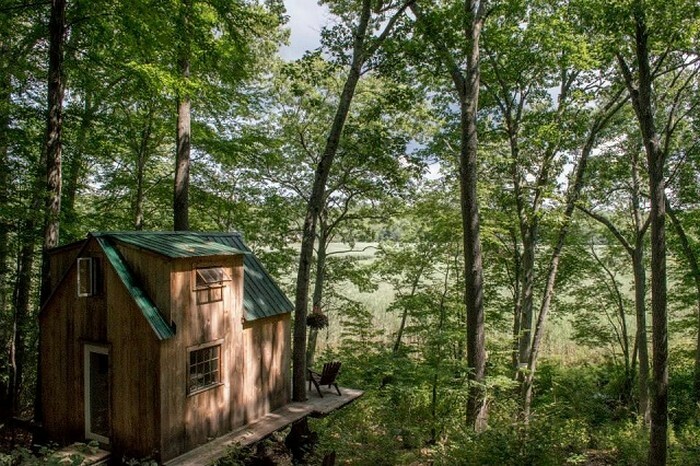 Tiny home living represents such independence. It’s freedom from the heavy financial burden that comes with living the American dream, as well as from the consumerism that abuses the earth’s natural resources. 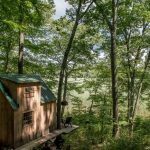 Most people who build tiny homes are looking to minimize the junk in their life, simplify their responsibilities, travel, pay off debt, decrease their carbon footprint, and get in touch with nature. But there’s another kind of freedom that tiny living can offer, and that’s freedom from utility bills. 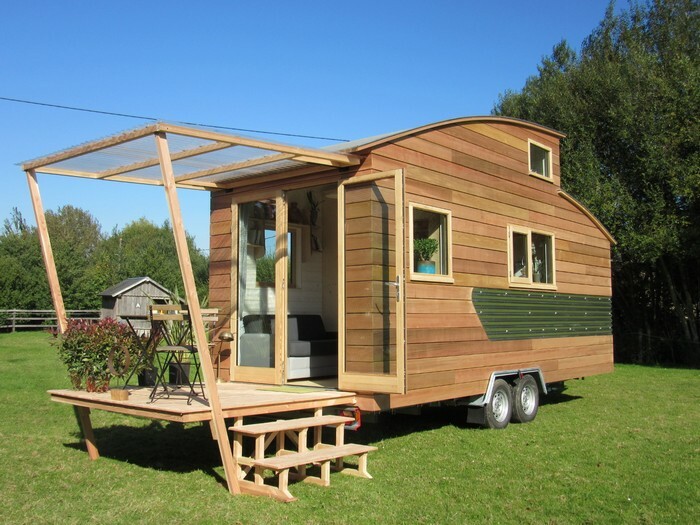 Here’s why 200 to 500 square feet is the perfect size for a self-sustaining home. The average residential solar energy system is connected to the grid, which means it relies on a utility company to supplement the energy load when electricity can’t be generated, such as at nighttime. The solar system usually only meets a portion of the house’s energy demands, and the rest falls to the grid to supply. Depending on the location and the company, the customer may be able to sell excess solar energy back to their utility company. An off-grid system, however, is big enough to meet the whole house’s energy needs. Rather than relying on the grid to supply nighttime electricity, the system uses a battery that stores excess electricity and saves it for nighttime use. 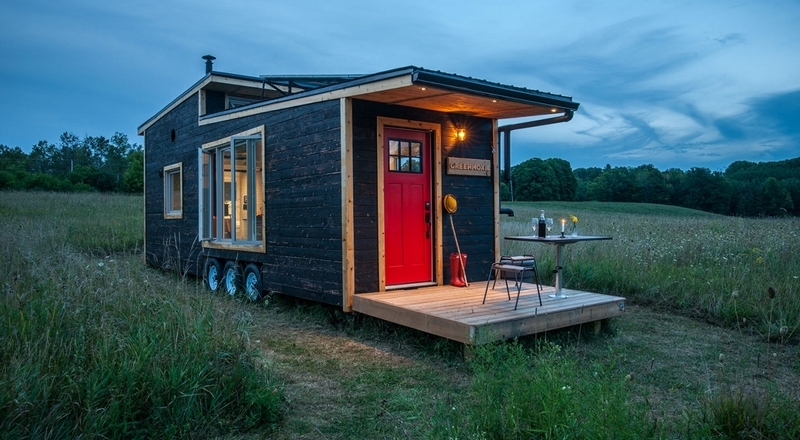 A tiny house’s energy needs are already minimal, thanks to their small size. The equipment that you need to make it energy-independent is more affordable than what you would need to power the average 2,500 square-foot house. You can also minimize your energy needs even further by choosing Energy-Star rated appliances. 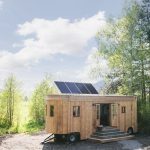 If you’re worried about where you would store the equipment for the solar energy system, consider building a small standalone cabinet or shed to house the heavy battery and other equipment. Financial independence is of course a huge draw, and zero utility bills is an aspect of those savings. 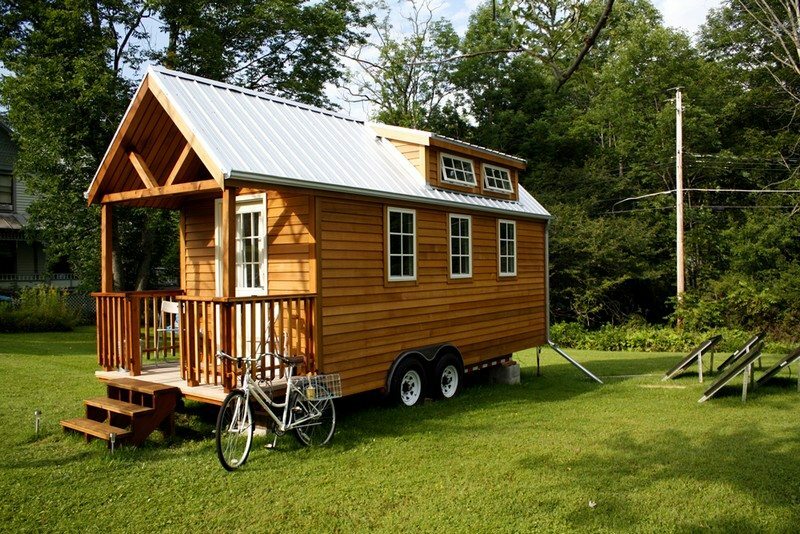 But saving money is just one positive facet of off-grid tiny house living. Many tiny dwellers prefer to know and understand how their needs are being met, and to take responsibility for what they can. 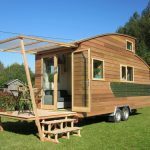 Gardening, composting, the use of recycled materials, and sustainable energy are almost inseparable from the tiny house lifestyle. 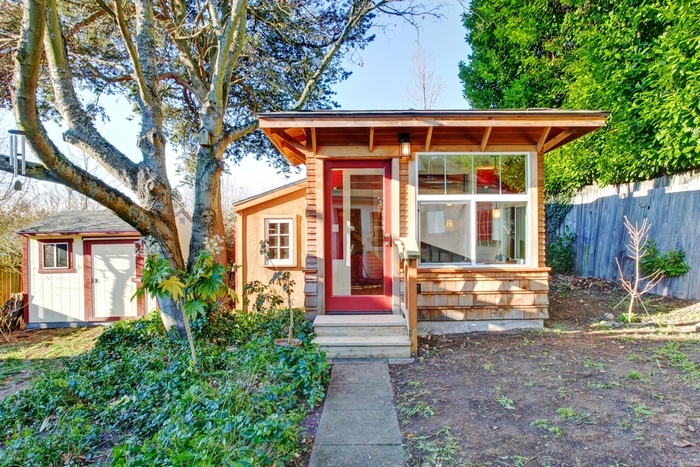 If the idea of living in a small house doesn’t make you shudder in fear—and is even appealing to you—then you may be curious about the costs involved. These, of course, depend on whether you build the house yourself, how you heat and cool it, how much you spend on a solar or wind power system, and the materials and appliances you use. 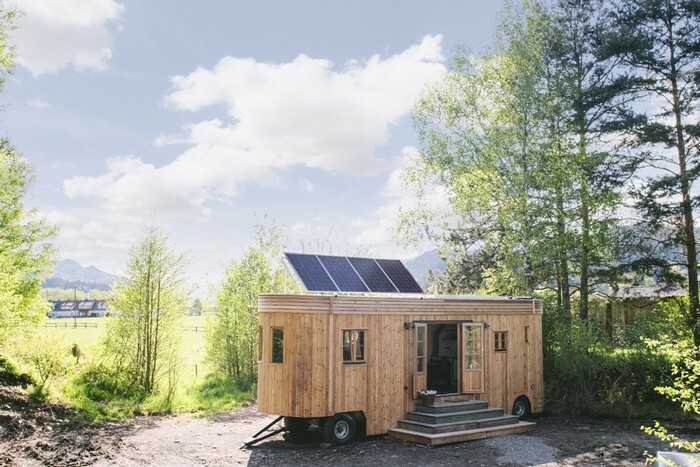 A safe estimate of a solar system that will meet a tiny house’s needs is $2000 to $5000. 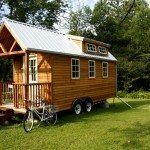 And the tiny house itself? It can cost as little as $20,000. 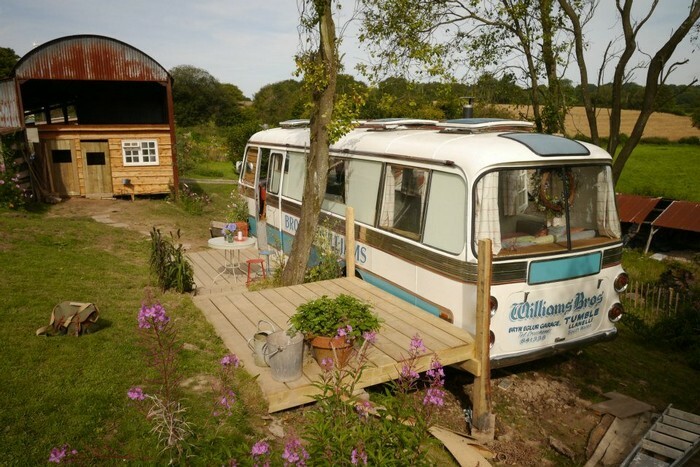 An off-grid tiny house life doesn’t suit everyone. 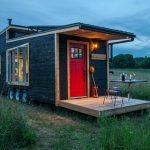 But for people who want to free up their time and money, and live a lifestyle with less pressure and fewer demands, the tiny house can be a beautiful solution. It’s a big leap, but if you’re seriously thinking about it, ask someone who knows or a company like Home Improvement Leads.